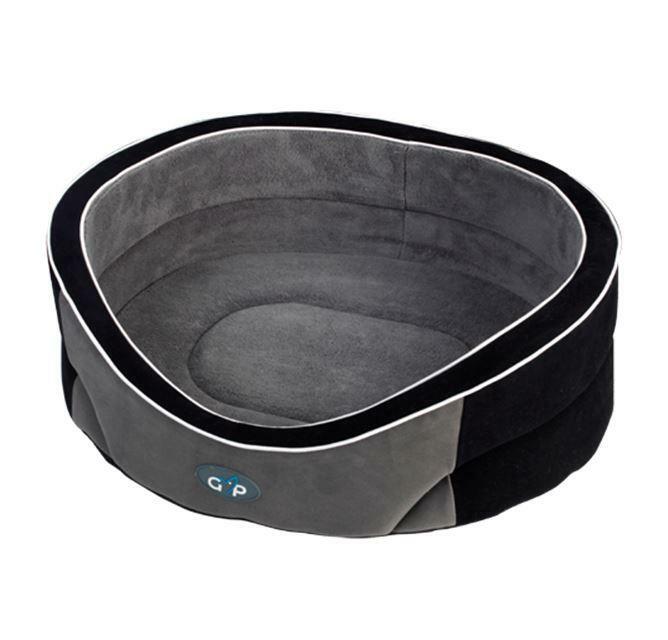 The Gor Pets Manhattan Premium Dog beds are designed with a contemporary city style. The bed is made from high density fire retardant foam filling which helps retain shape creating a robust and sturdy bed and adds additional warmth and cosiness. 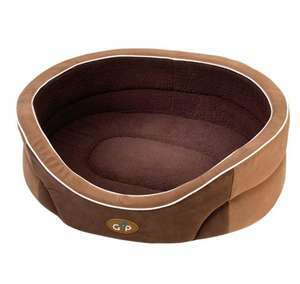 The bed has a two-tone suedette outer, finished with piping and lined with the softest fabrics. The whole bed can be machine washed at 40 degrees. 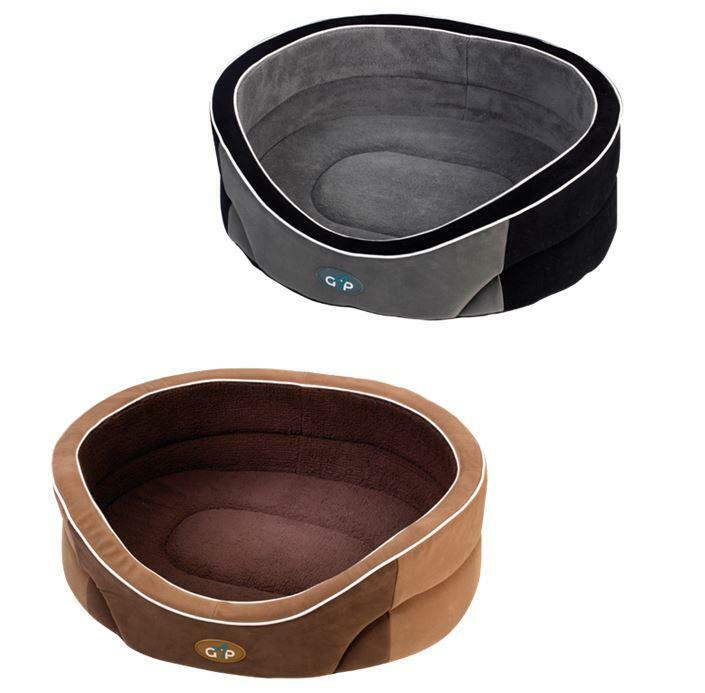 This bed comes in 2 colours Grey/Black and Brown/Beige and a range of sizes to suit your dog’s needs.